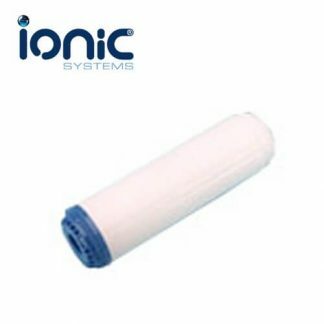 Can be used to instantly purify water on demand. 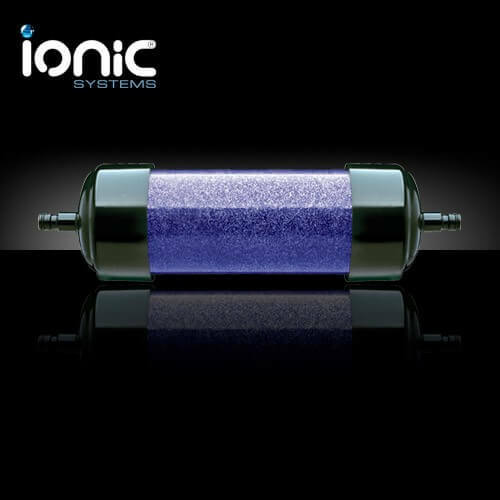 During use, the filter changes colour from blue to brown to indicate when the filter is nearing the end of its life. 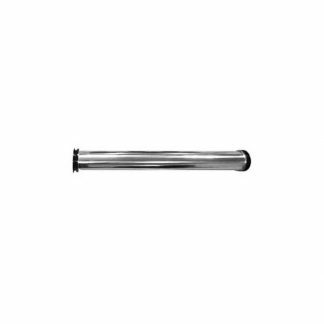 Connects with standard ‘hozelock’ type fittings and can be attached to any water source (such as a garden tap) to purify water to Zero parts per million. NEW! 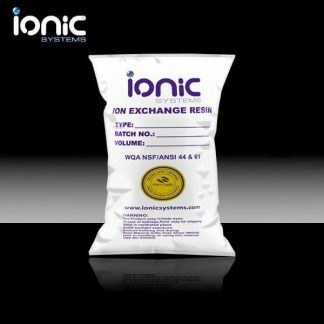 Ionic Systems Mixed Bed Ion Exchange Resin with Free Shipping. Ionic high quality resins have been tested and certified by the Water Quality Association.